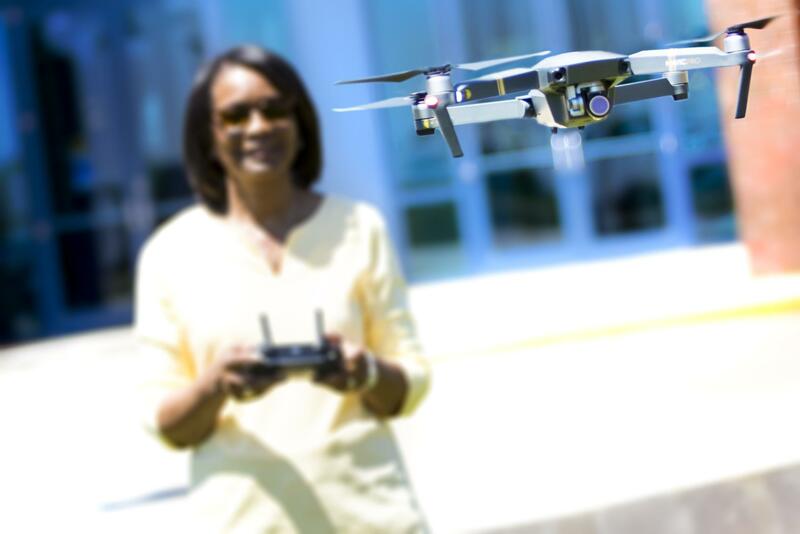 Sharon Rossmark, keynote speaker at the Nov. 10 conference at Heartland Community College, flies a drone. Women and Drones founder Sharon Rossmark, the keynote speaker at next week's drones conference in Normal, said the spread of unmanned aerial vehicles (UAVs) has affected more than just hobbyists, making a significant imprint in fields such as agriculture, mining, utilities and construction. Gartner, a technology research company, released findings earlier this year that suggested nearly three million more drones will be produced in 2017, a 39 percent increase from the previous year. Rossmark is set to appear as the keynote speaker at Heartland Community College’s Drones! Disruptions, Opportunities and the Future event Nov. 10. 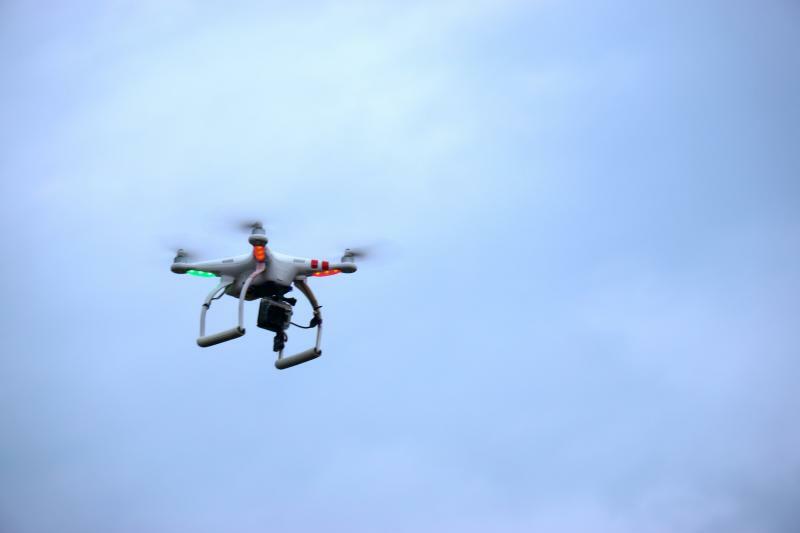 Billed as Central Illinois' first drone conference, the event will focus on many UAV topics, including ethical concerns, flying safety and proper drone selection. Rossmark, who has spoken at similar events in the past, said she expects a blend of recreational users and commercial operators to seek further knowledge on the industry, marketing and opportunities. Since most of these drones are equipped with camera functions, concerns surrounding privacy have emerged. Rossmark acknowledged the issue but says steps have been taken to combat it. “Rules are regulations are there, but hobbyists tend to not understand them or know what they are,” Rossmark said. “Privacy is a major concern … but from a local standpoint, it is really up to the local municipalities to get their arms around the privacy issue." 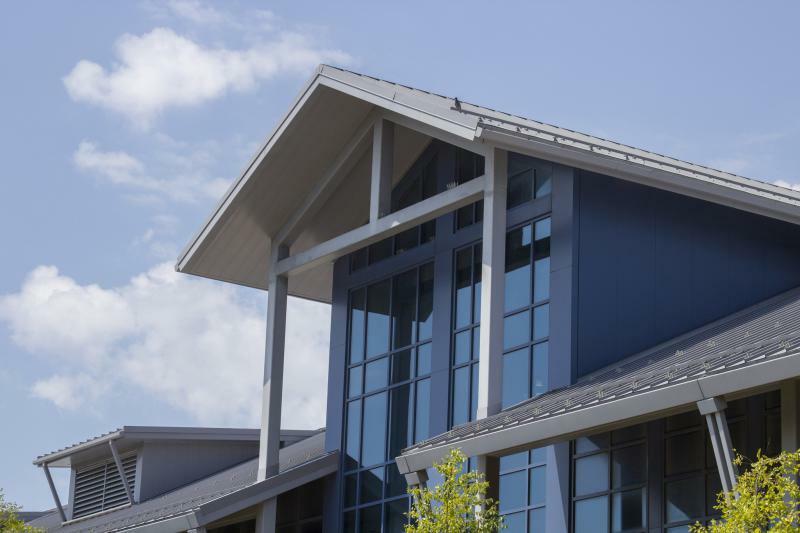 Heartland Community College says it hopes to find a new president by April or May.